Last night I wanted to practice up on, sparklers at night. I have a wedding coming up that I thought it would be fun doing this for a wedding. 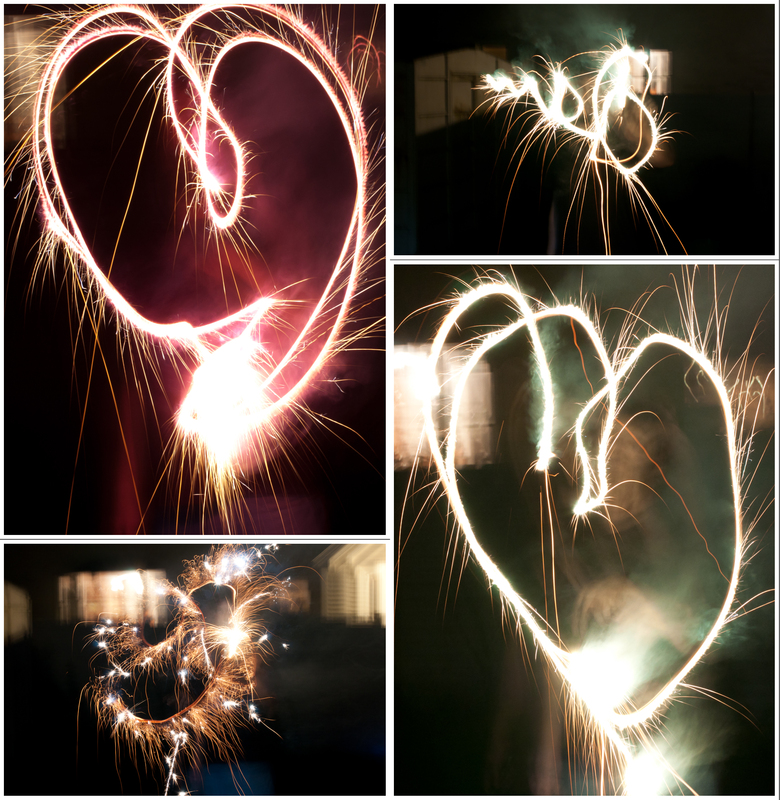 So here are some text shots of just the sparklers. Tonight I am going to do the face and sparklers. So fun. Thank you to my awesome husband who helped me out! A prefect day for Cinda and Tyler. Weather was great! These two met in highschool. So I am so honored to capture moments that will last a lifetime for them. Cinda, her sister and her mother all had there hair done at John Pauls in Rockland. One of my favorite part of the day as a photographer. Is the hair. Watching the bride just gleam and be so happy/excited/nervous. However they are feeling. Cinda was pretty calm and full of smiles. Cinda’s shoes were great! 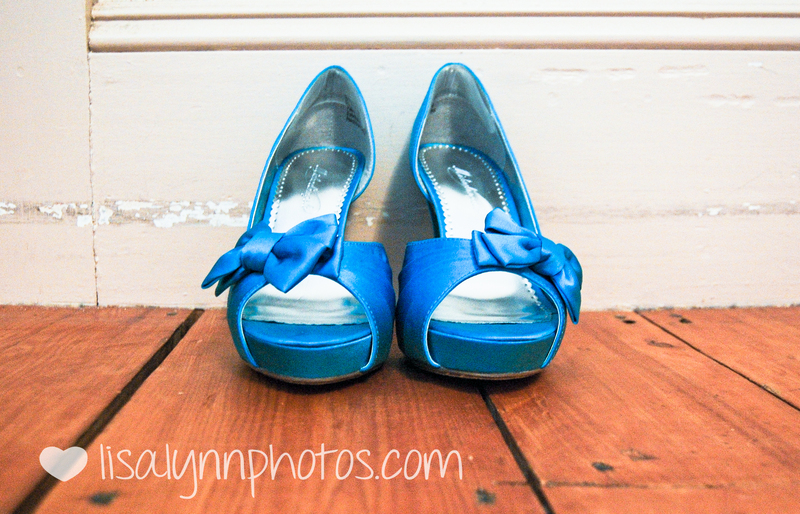 A bright blue colored shoes with a pretty bow on the side. Love how brides are going with different colored heels! 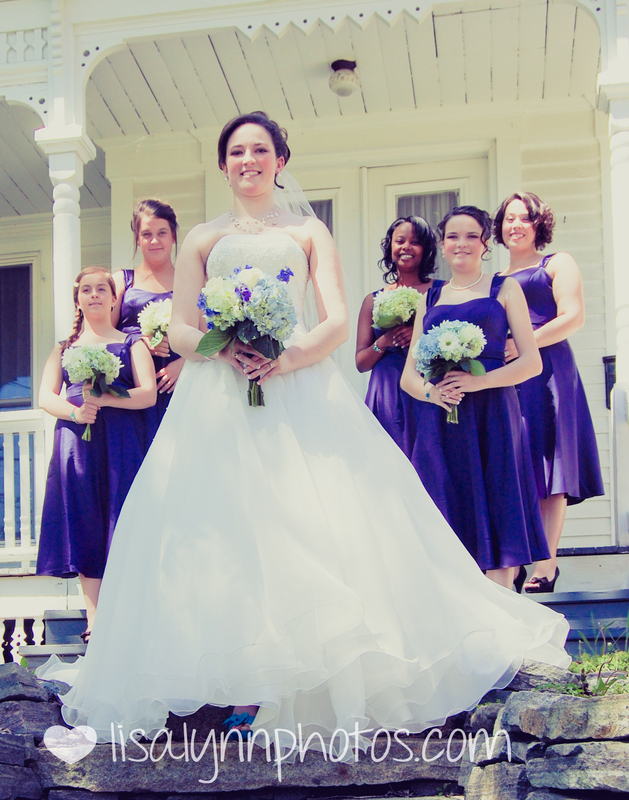 All of her bridesmaids looked amazing and Cinda just amazing. Bead work on her dress. Just gorgeous. I had each of them do my traditional “love notes” . I have the bride and groom write a note to each other and they will get to read it when they get there package. Its just something fun I have been doing for three years now! Cinda was too cute. She was all giggles during the ceremony. Which is so great to see, and hear! Just two people being themselves. Tyler was pretty nervous but you would never tell! They both are an amazing couple and I am so happy for them. I wish them luck on a very fun chapter in there lives together! 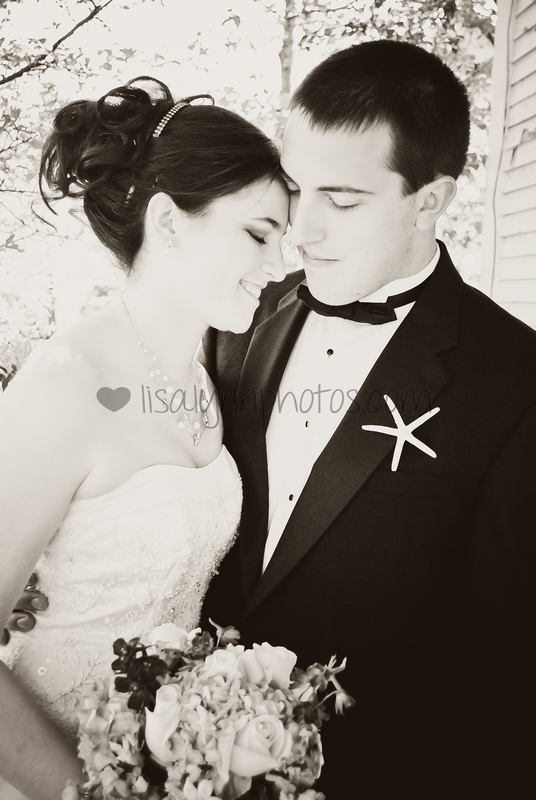 Thank you again Cinda and Tyler for having me as your photographer!